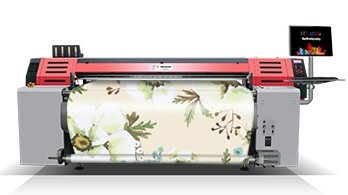 Eco Solvent Printer Equipped With Xaar Ricoh & Epson Printhead! 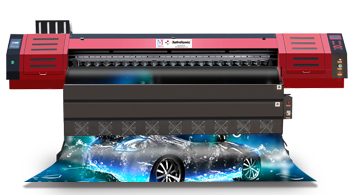 Need High Speed Printing? 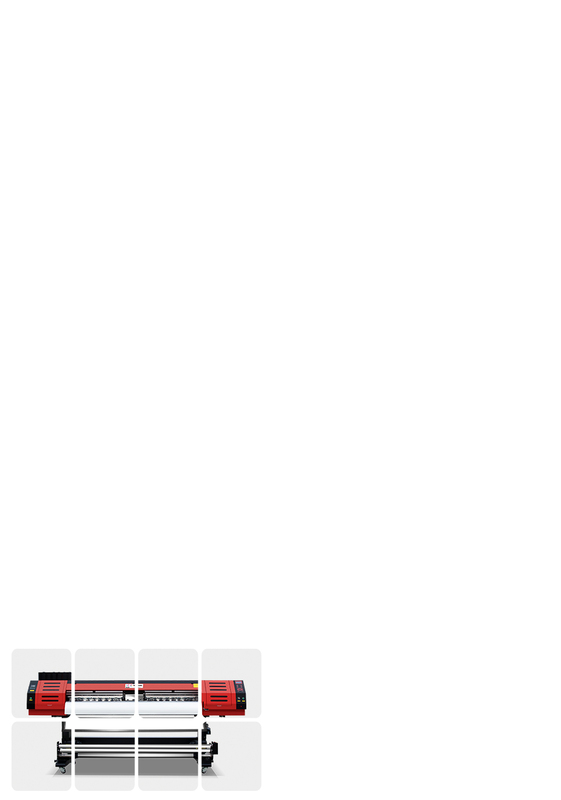 Just Buy It! 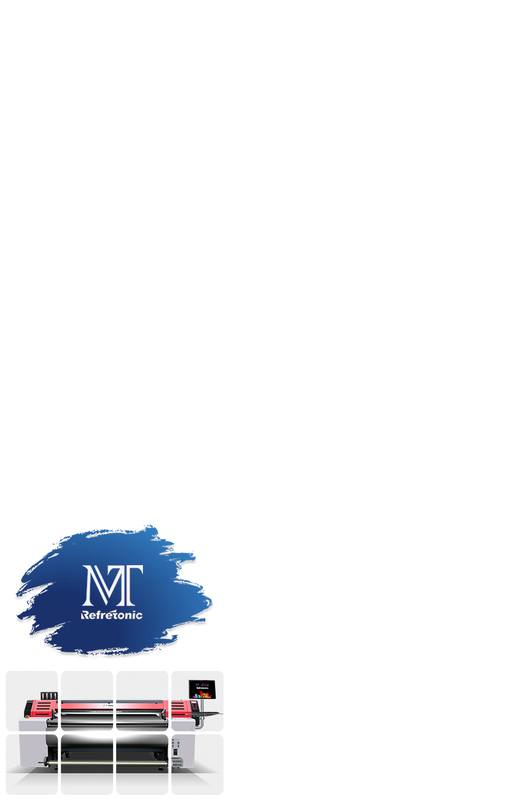 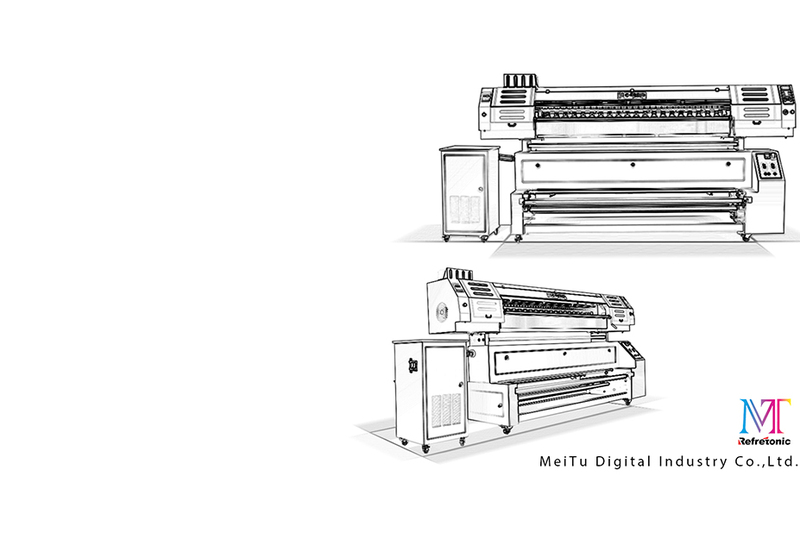 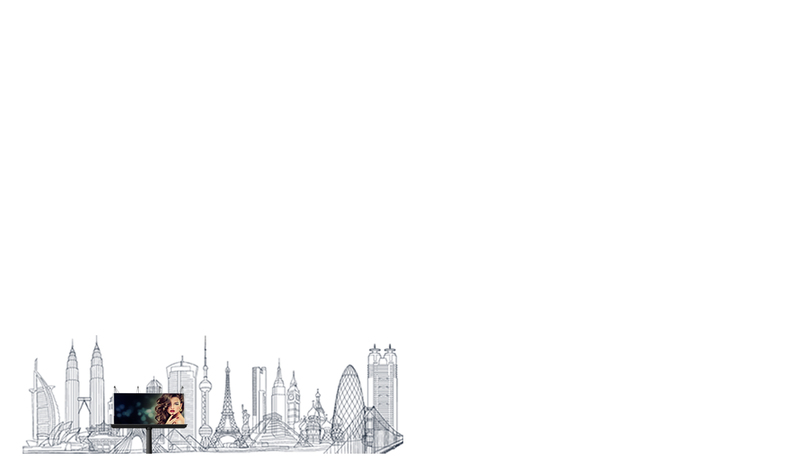 MT Industry Digital Textile Printer, Ideas for Life! 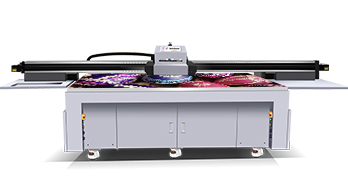 Digital Textile Reactive Printers Are For Digital Inkjet Printing On Cotton, Natural Fibers And Other Cellulosic Materials! 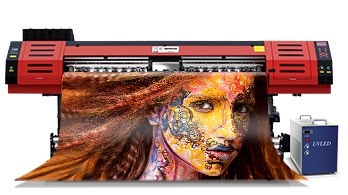 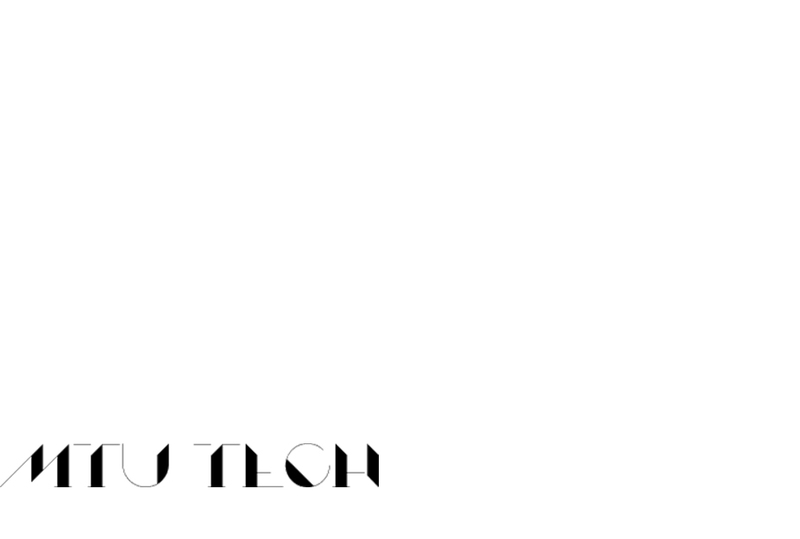 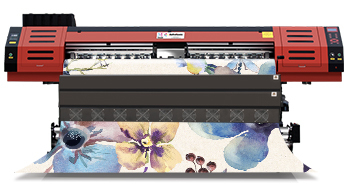 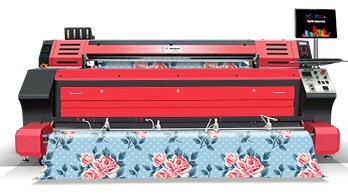 Digital Textile Acid Printers Are For Digital Inkjet Printing On Silk, Lycra, Nylon, Polyamide And Wool. 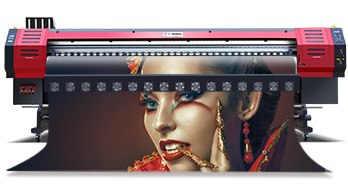 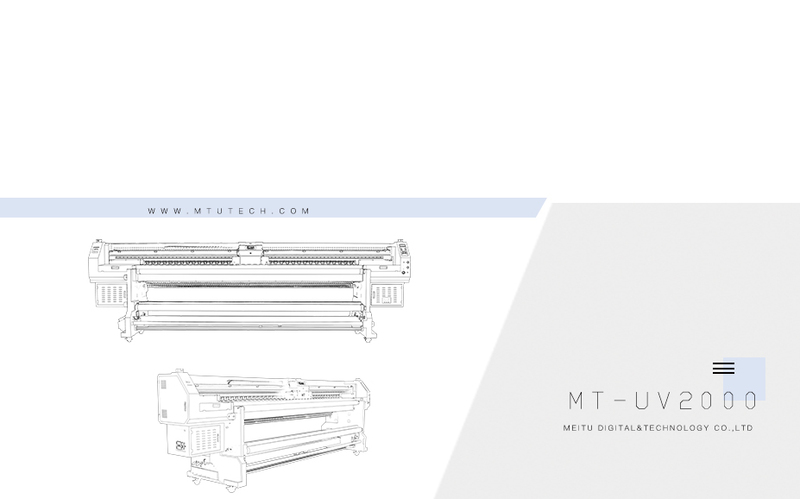 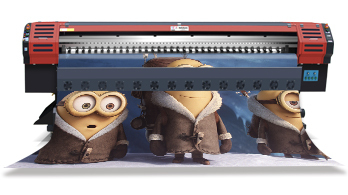 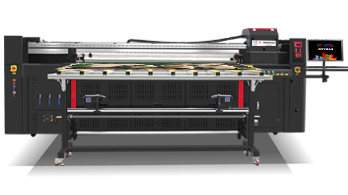 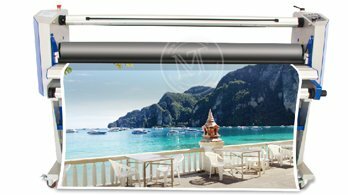 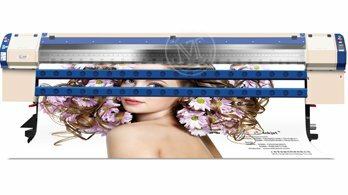 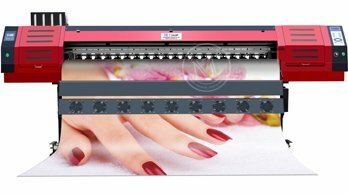 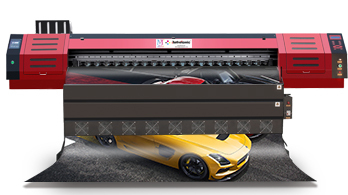 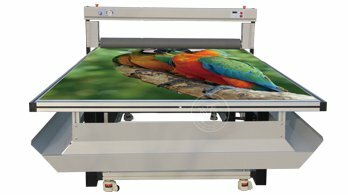 MT Industry UV Flatbed (Hybrid) Printer, For The Road Ahead, Never Stop Working! 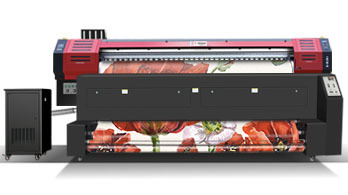 Four Xaar1201! 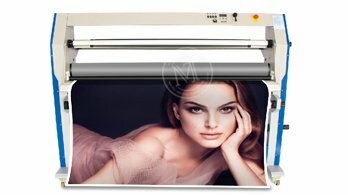 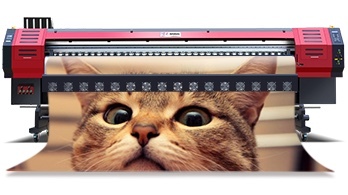 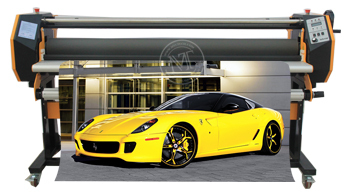 All Roll Materials Printing, Especially Soft Film, Wall Paper! 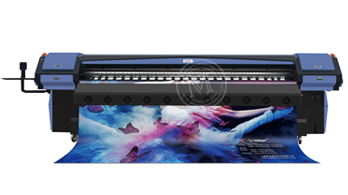 MT Solvent Printer Equipped With Konica 512i Printheads, Polaris Printheads! 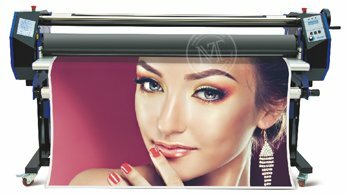 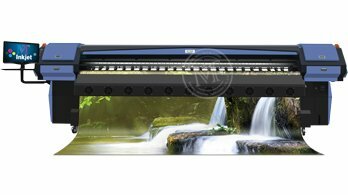 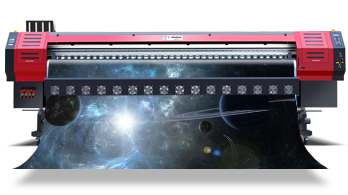 MT Industry Water based Inkjet Printer & Laminator is Your Indoor Printing Solution! 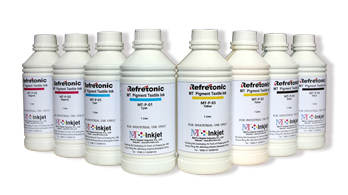 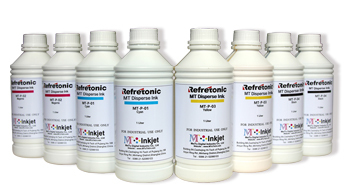 MT Digital Printing Inkjet Ink, Good Printing To The Last Drop! 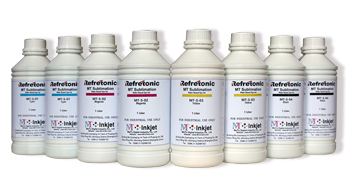 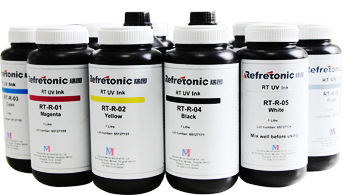 Digital Textile Pigment Inks Are For Digital Inkjet Printing On Fabrics Of All Kinds!!! 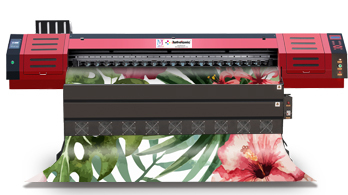 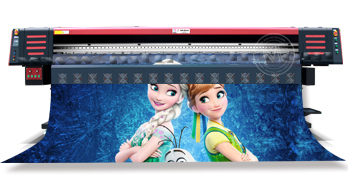 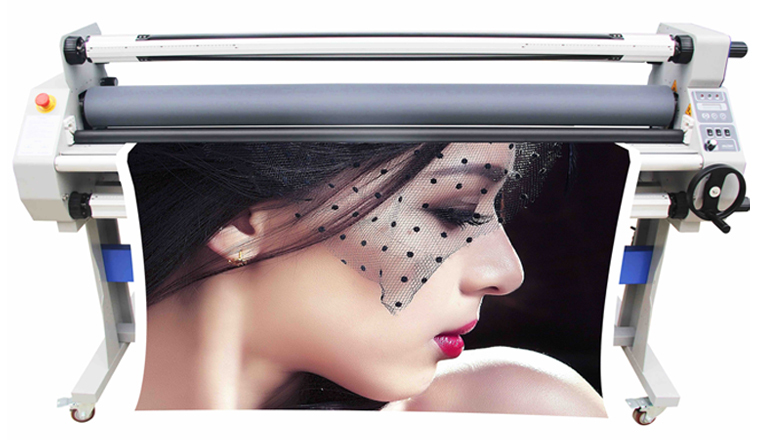 Digital Textile Sublimation Inks Are For Dye Sublimation On Heat Transfer Paper And Direct Fabric Printing! 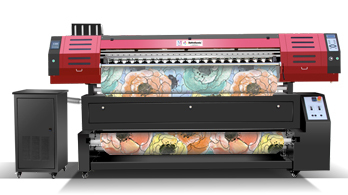 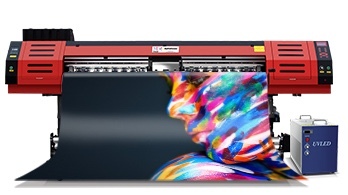 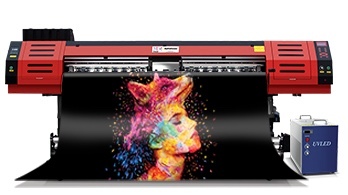 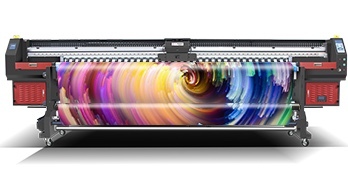 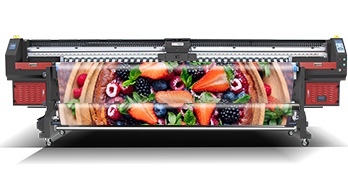 Digital Textile Disperse Inks Are For Digital Printing Directly Onto Polyester Fabric!